I’m leaving later today to start my road trip to Ohio! I’ll be meeting my sister down at Club Ponderosa tonight and we’ll be heading out tomorrow morning. We’ll be seeing The Black Keys in concert Friday, Saturday we’ll be hitting up the St. Brendan’s Festival and meeting up with some friends. I’ll drop her off at the airport to fly home on Sunday while I head over to Dawn’s house to spend the week. Saturday I’ll be driving up to North Canton to meet Shawn and hang out with his family, then we’ll both drive back on Monday. Good times await!! 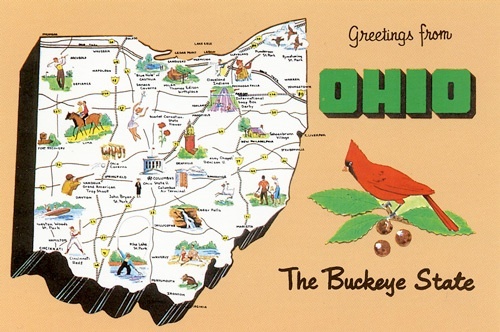 I’ll be taking a break from posting, but will be sure to let you know of my Buckeye adventures when I return.